NIRH engages in groundbreaking public opinion research to surface the positive values that voters associate with abortion access, and exemplify what we have known all along — that access to safe, legal, affordable, high-quality abortion care can be a winning issue. Our polling and messaging centers real-life experiences of the people who access reproductive health care, and encourages people to stop, think, and act to advance reproductive freedom. 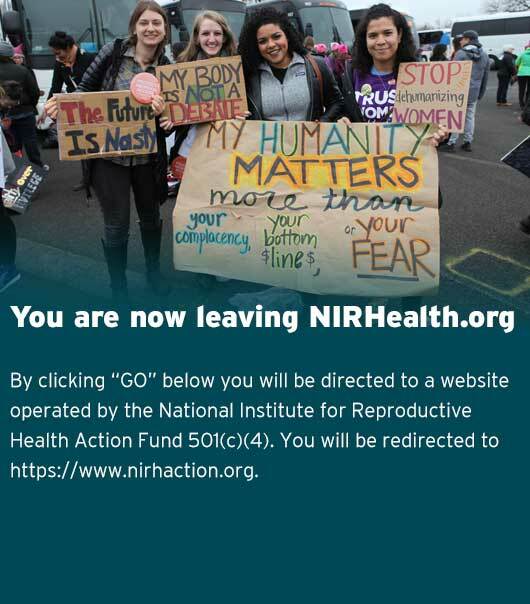 In 2010, NIRH undertook a research project with the ultimate goal of creating an education campaign emphasizing the importance of abortion coverage for women. Anticipating that the passage of the Affordable Care Act (ACA) would lead to restrictions on insurance coverage for abortion, we developed campaigns that affirmed the positive, value-based reasons to provide coverage for abortion care in insurance plans.